Matthew M. Popp grew up in the City of Chicago, and attended De La Salle Institute on the City’s Southside. He attended Carthage College where he received a Bachelor of Arts in Accounting, and played college football. After obtaining his undergraduate degree, Matt attended the John Marshall Law School. During his time at the John Marshall Law School, Matt focused his studies in the areas of civil litigation and trial advocacy, while working as a law clerk at various personal injury firms. Matt graduated from the John Marshall with a certificate in trial advocacy. Matt concentrates his practice on representing individuals and their families in the areas of personal injury, 1983 civil rights violations—specifically police brutality and misconduct, medical malpractice, wrongful death, and other unique litigation cases. 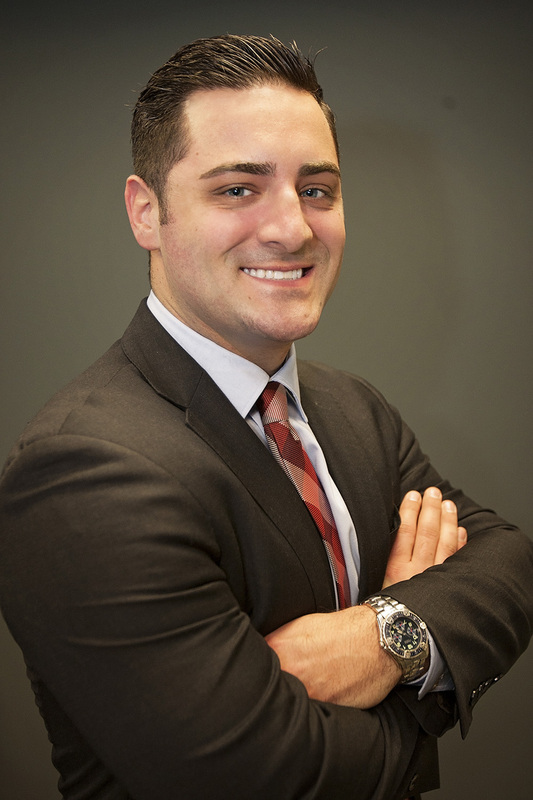 Prior to joining the O’Connor Law Firm, Matt worked for another personal injury firm in Chicago. During that time, Matt resolved many claims through pre-litigation settlements, pretrial conferences, arbitrations, and mediations. He also gained extensive experience in pre-trial motion practice and pre-trial litigation. Matt is admitted to practice law in the State of Illinois, as well as the United States District Court for the State of Illinois. He is an active member in his community, and a member of vary professional organizations such as, the Illinois Trial Lawyers’ Association, the American Bar Association, and the Illinois State Bar Association. Matt is an attorney who takes a thorough, zealous and compassionate approach in order to maximize the recovery for his clients and their families. Matt volunteers at the 11th ward where he assists Captain Precincts during election time, he also volunteers as election judge. Matt has enjoyed volunteering with the special Olympics as well as being football coach at DeLaSalle Institute.